Imagine having the main slide, shoot slide and diving board for your exclusive use. Swim at your leisure. Tots can play in a wide open zero-depth entry pool. 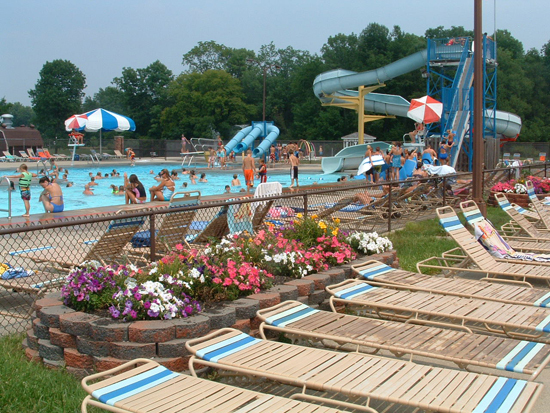 You may rent out the entire Family Aquatic Center or portions thereof, on a first-come, first-serve basis. Minimal rental is one hour, includes lifeguard staff and is based on 100 people or less. Additional time and people may be added for rentals. All rentals must be made 14 days prior to the event and must be made in person. A $50 deposit is due at the time the reservation is made. All balances are due one week prior to the scheduled rental. 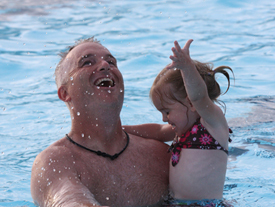 All Pool Rental smust be done at the Park Office, in Pioneer Park, Mon-Fri 8am-5pm. All rental groups must provide an individual to check-in guests at the gate. Individual or exclusive use of the Zip Line may be added for an additional fee to a rental at the time of reservation. Two weeks advanced notice is required. A $50 non-refundable deposit is required for all pool rentals. The deposit is applied to the total balance due. 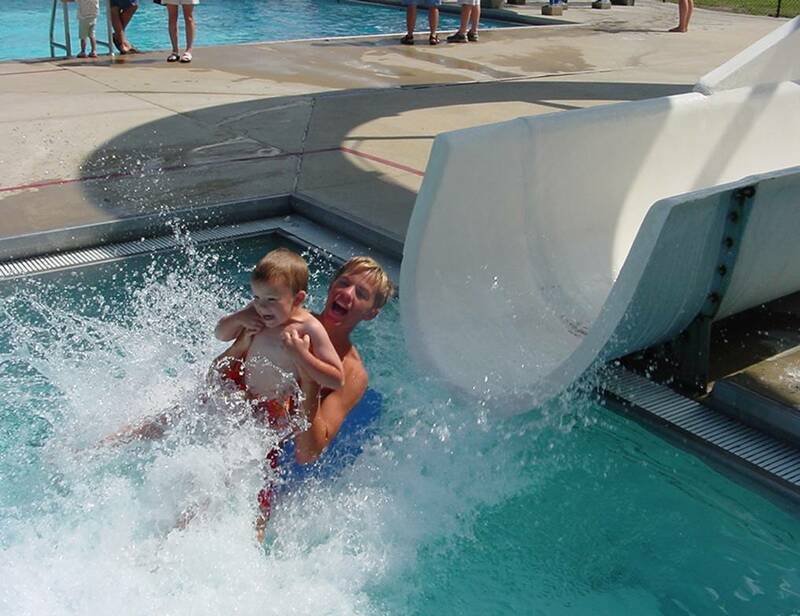 If the Mooresville Aquatic Center Manager cancels your rental due to inclement weather, you may reschedule another date (if possible) or recieve a full refund. Cancellations made by the renter will be subject to the loss of the $50 deposit.